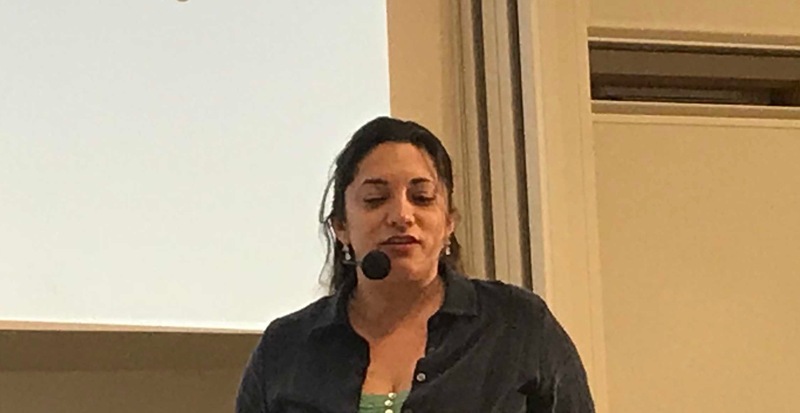 Fernanda talked to the staff of Mittuniversitet about how people’s biases and dramatic instincts shape their perceptions of the world. In their planning on how to act towards sustainable development, universities must truly understand the transformations that the world has gone through and the forecasts for the coming decades in order to take informed decisions and lead their students to critical analysis and fact-based learning. Mittuniversitet gifted all their attending staff with the Factfulness book. Her slides are available here: Sundsvall & Östersund.